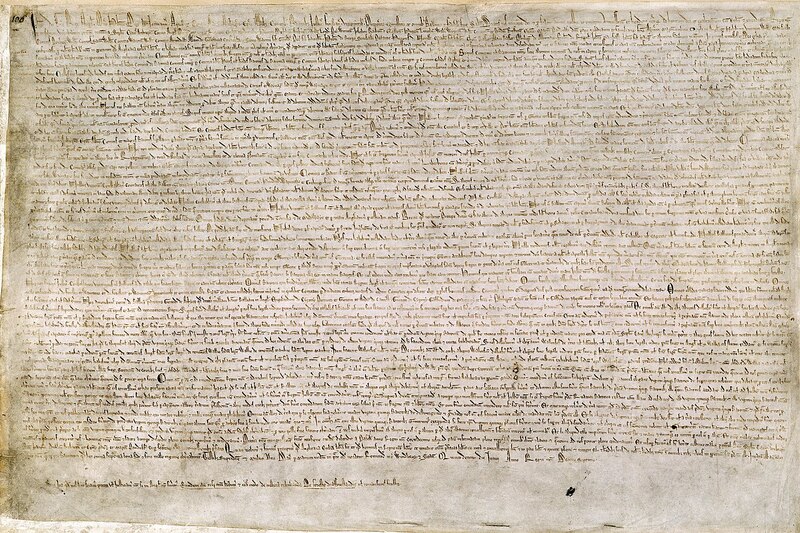 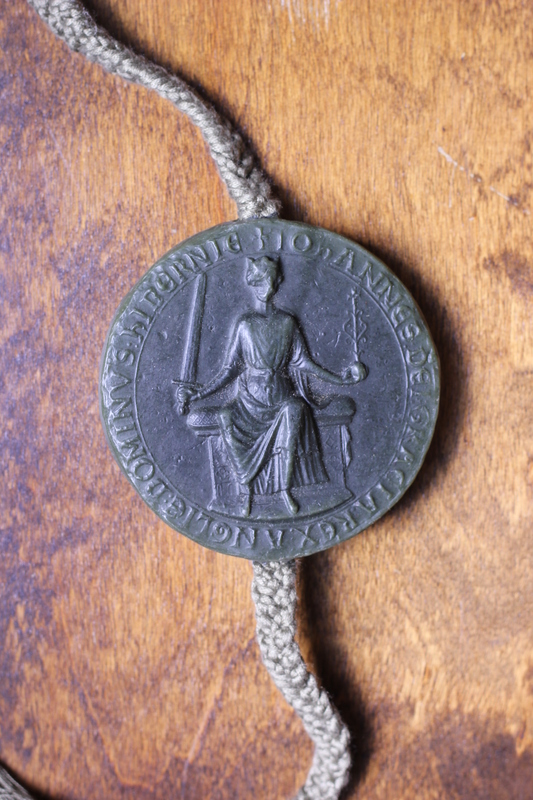 attached to the Magna Carta. 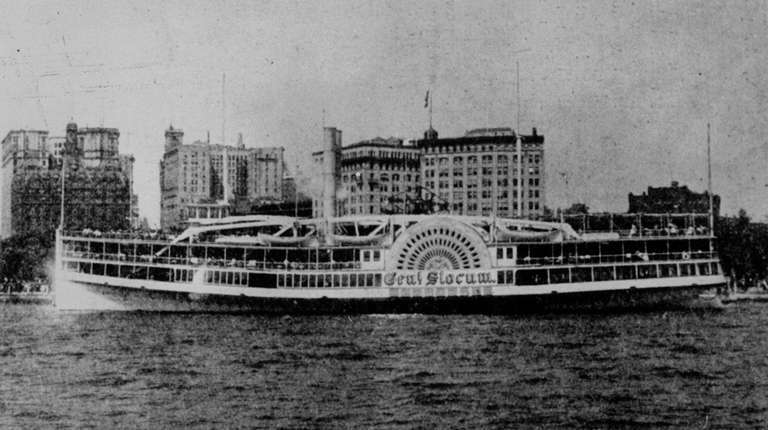 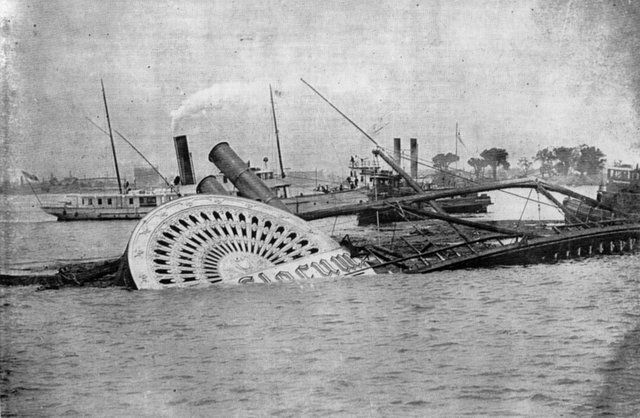 A deadly steamboat fire in New York City on this day in 1904. 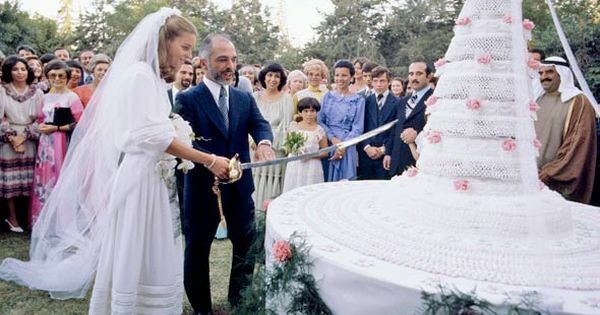 On this day in 1978, King Hussein of Jordan married 26-year-old American Lisa Halaby, who became Queen Noor. 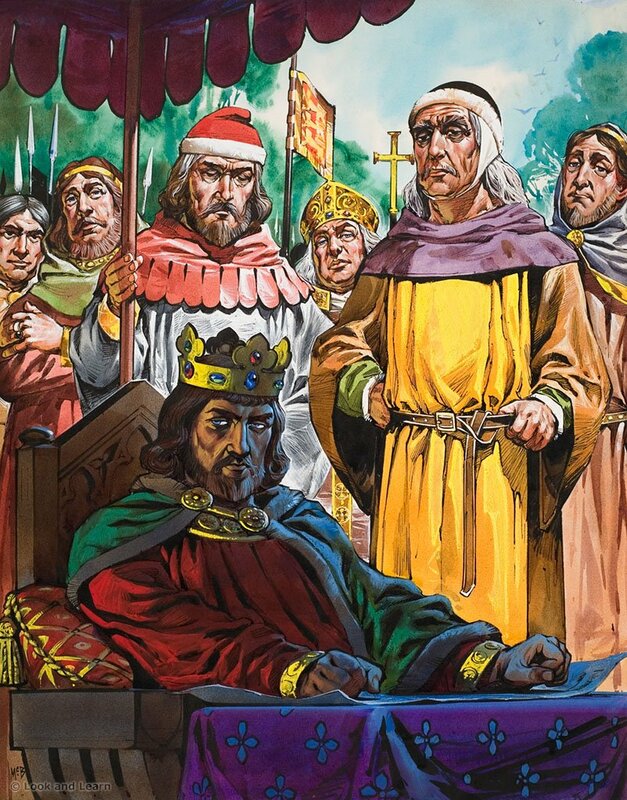 Cutting the wedding cake with a ceremonial sword. 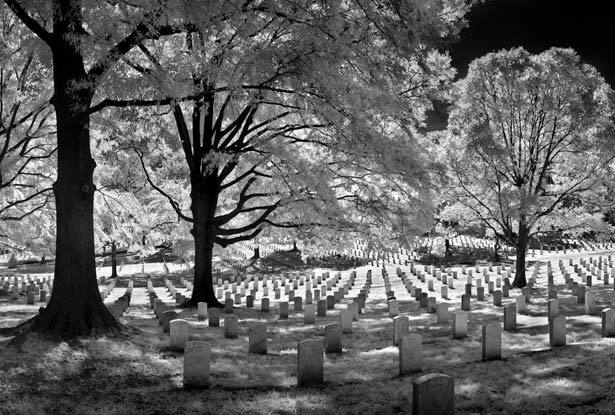 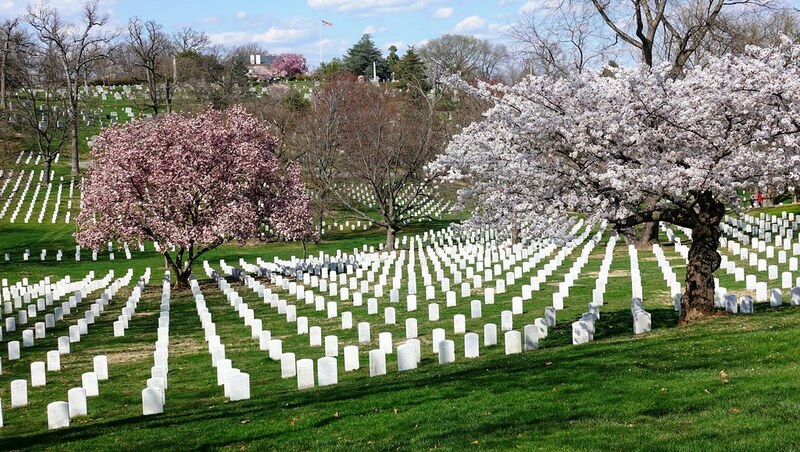 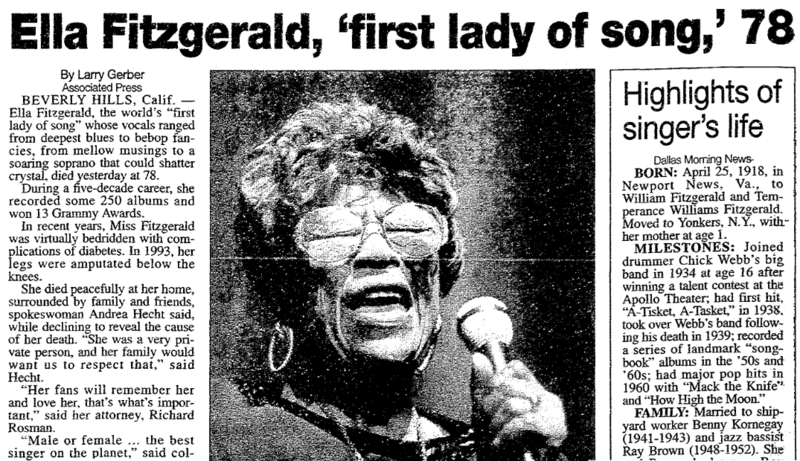 later became known as Arlington National Cemetery.